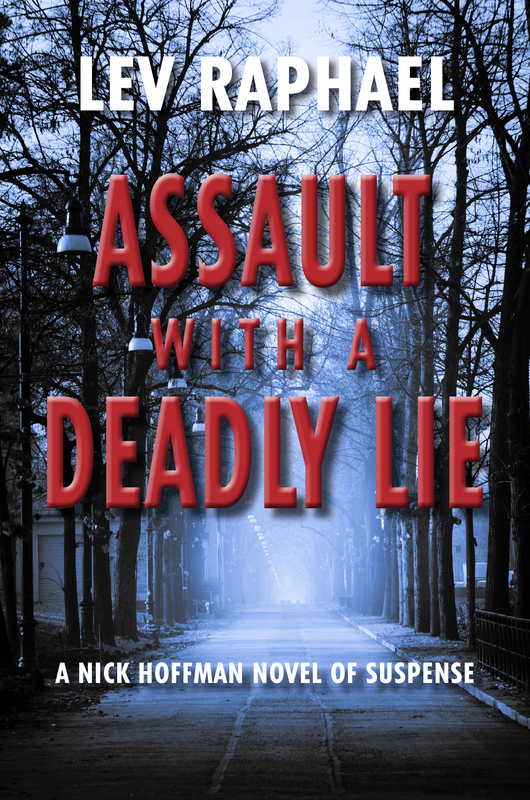 A novel of suspense set in the academic world, Assault with a Deadly Lie probes the disturbing psychological impact of slander, harassment, stalking, police brutality, and the loss of personal safety. What will Nick do when his world threatens to collapse? How can he reestablish order in a suddenly chaotic life? 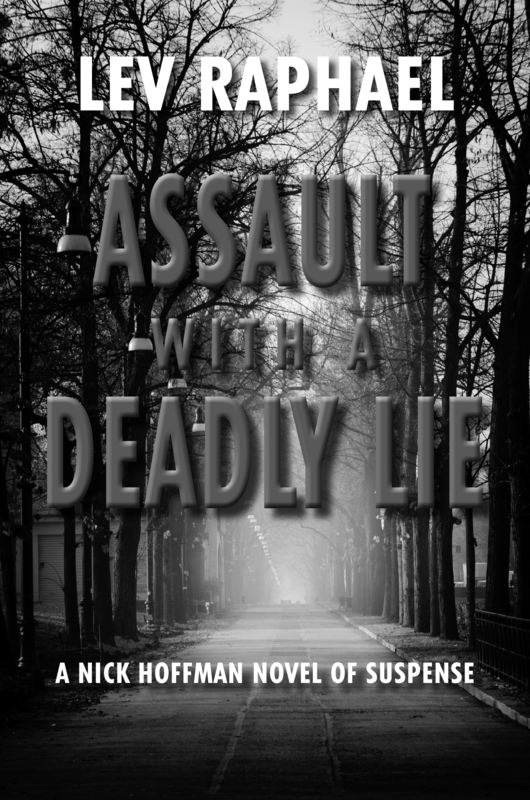 Assault with a Deadly Lie, the eighth installment of Lev Raphael’s Nick Hoffman Mysteries, propels the series to a new level of danger and intrigue as Nick and Stefan are catapulted out of their tranquil existence by shocking accusations. 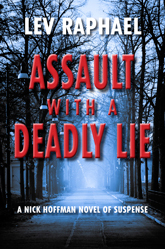 Lev Raphael is the author of twenty-four books in genres from mystery to memoir, including The Edith Wharton Murders, Burning Down the House, and My Germany. His books have been translated into a dozen languages. 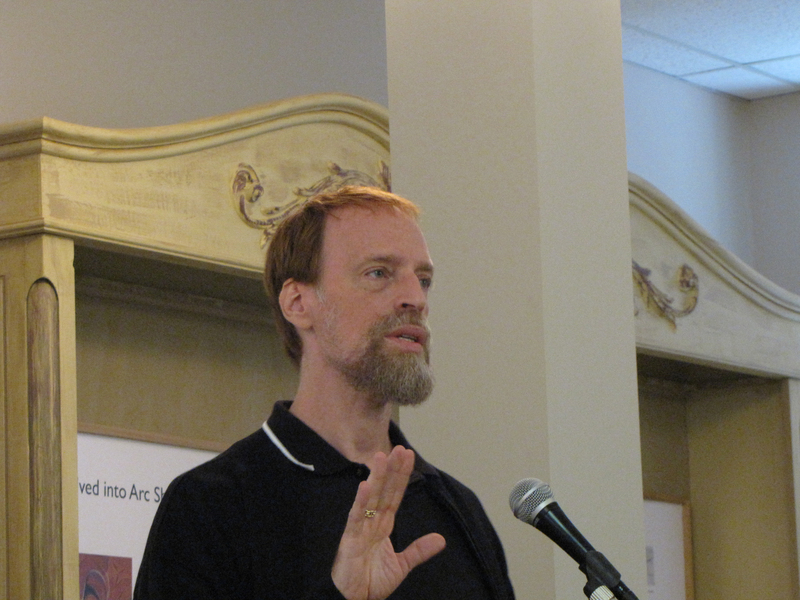 He teaches creative writing at Michigan State University. Visit Lev Raphael’s website at www.levraphael.com for additional information and a schedule of his upcoming appearances.